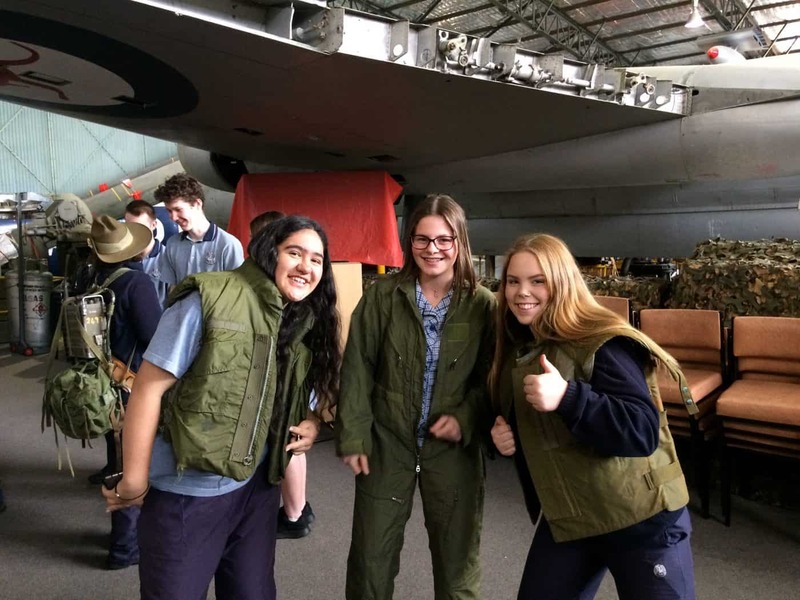 Recently, the Year 10 SOSE elective students ventured to the Vietnam Museum at Phillip Island. 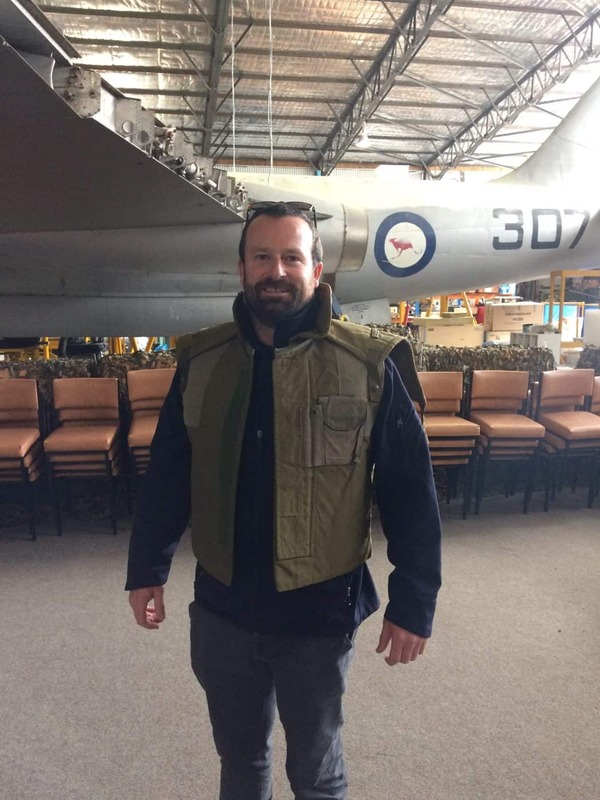 They were warmly met by Vietnam veterans and shown in a Caribou aeroplane. 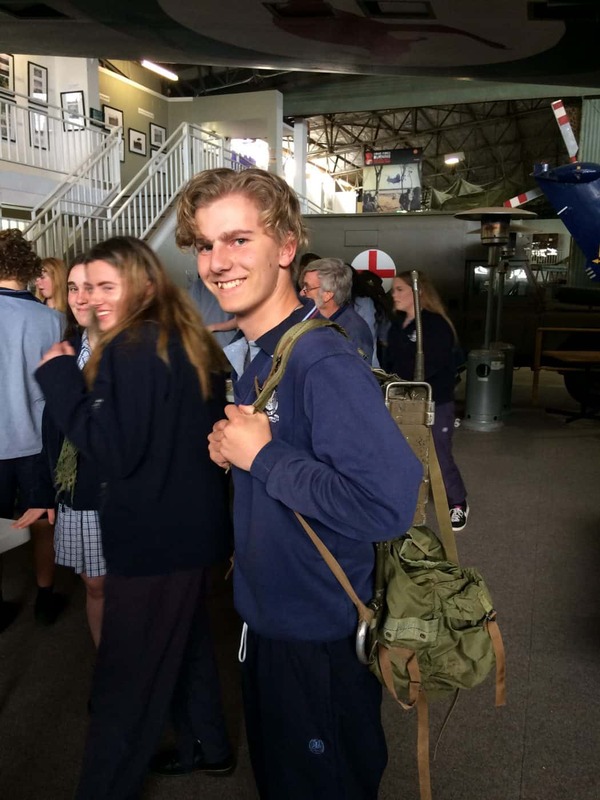 This was followed by the opportunity for students to examine returned artefacts from the war, including flat jackets, grenades, bullets, and radios. 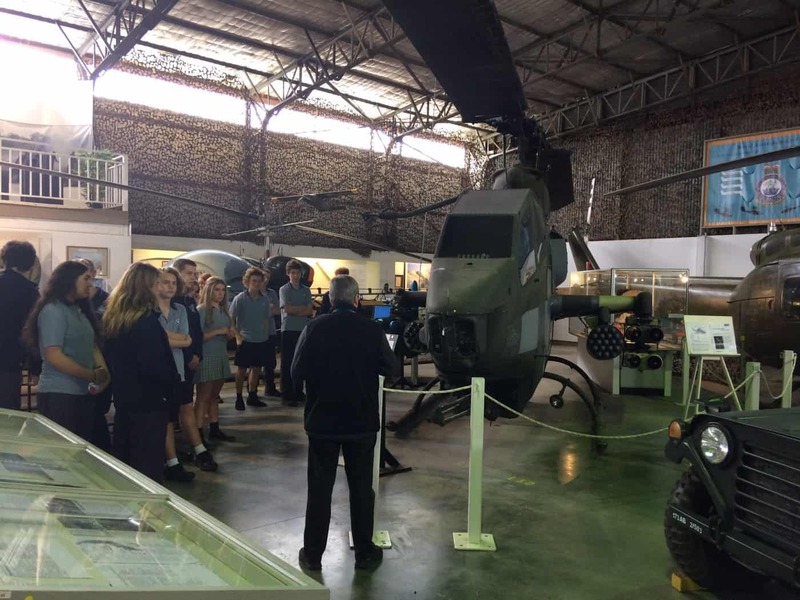 The museum was very impressive; full of vehicles, helicopters and stories of returned soldiers, including those who earned medals. 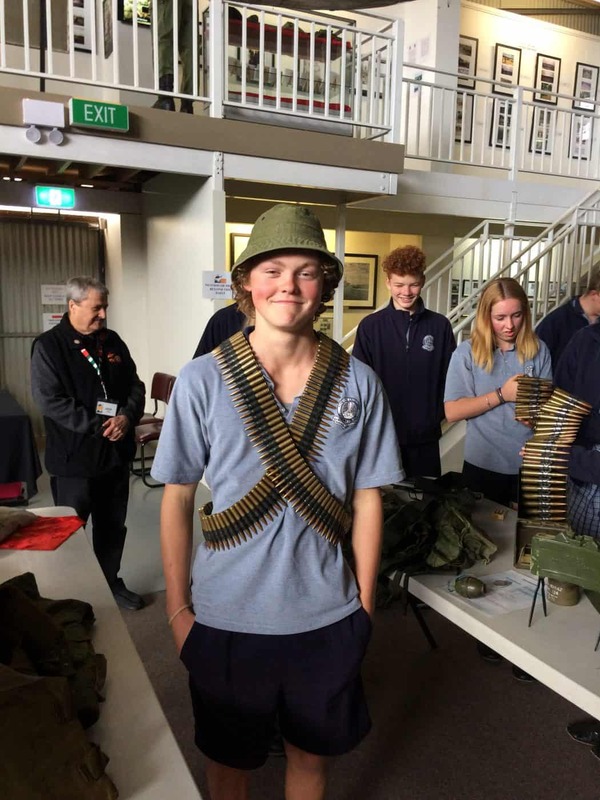 There was even a section about the contribution of New Zealand soldiers. 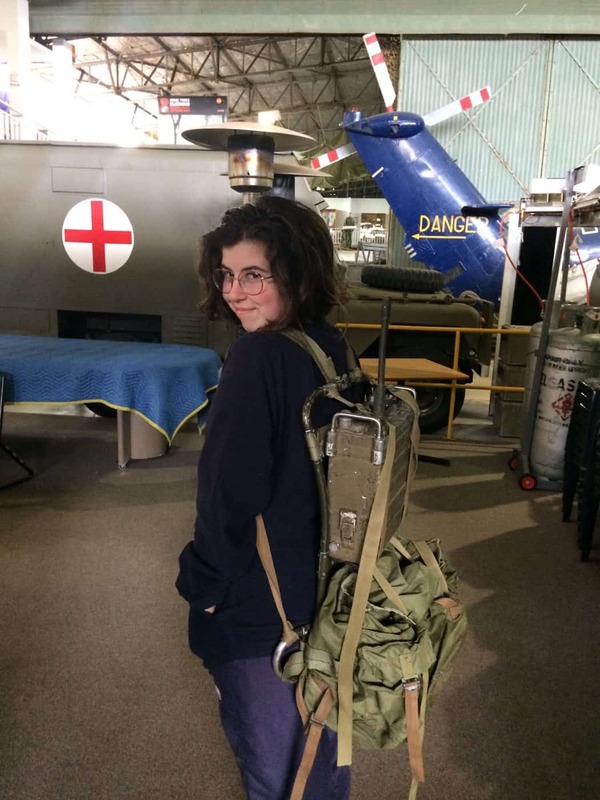 The students thoroughly enjoyed the whole educational experience.